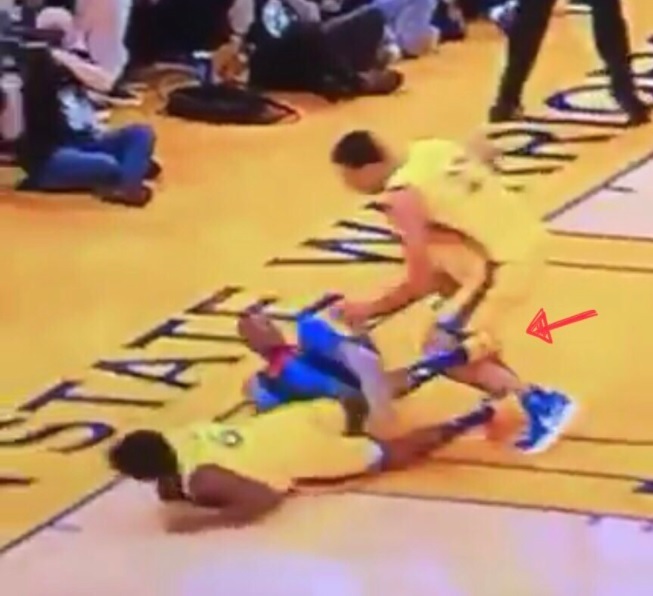 This evidence, that clearly proves that Zaza's leg was hooked by Nick Young's foot and that it at least wasn't "clearly intentional," has been out shortly after the original clip, but none of the haters care. They are either wilfully ignoring it, or refuse to acknowledge it. Anyways, Zaza is innocent, the Warriors are that good, and the NBA is f*cked!